Cool and edgy, JIRA Crossbody is with an unique design and versatile for carrying all day around. 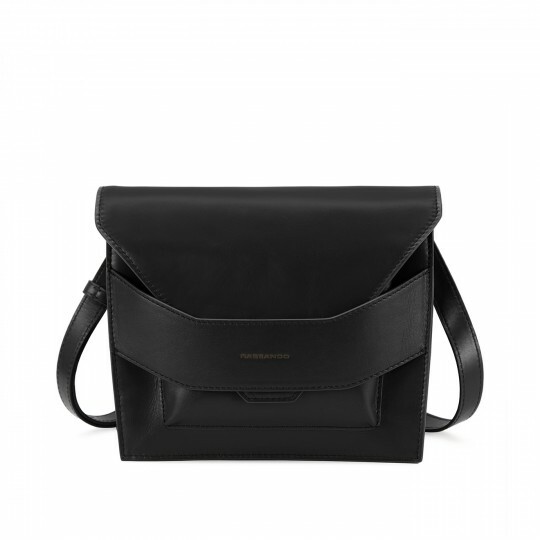 The leather shoulder strap is sleek yet comfortable, truly a must-have piece for wardrobe mix-and-match. - Shoulder Drop Length: 52cm / 21"